Bristol-born John Wheeley Gough Gutch originally trained as a surgeon before eventually becoming a photographer. A contemporary of Fox Talbot, he was experimenting with photography as early as 1841, making him one of the earliest known photographers working in the West of England. His work, influenced by the poets and painters of the period, has remained virtually undiscovered for more than 150 years. Gutch, like many educated men of the period, was interested in all things scientific, literary and artistic and wrote a series of articles for Thomas Sutton’s Photographic Notes. 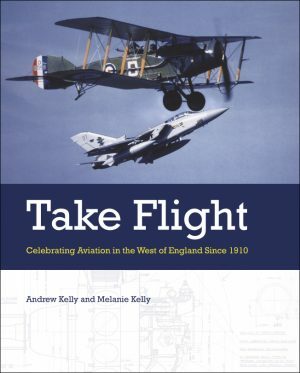 His personal albums dating from 1856-1860 are a fascinating collection of work featuring the people and places of Cornwall and Devon, Malvern in Worcestershire, Somerset and Bristol. A concluding section of images evokes the timeless beauty of the Lake District. Partially paralyzed and using a cumbersome wet-plate camera that doubled as a darkroom, Gutch had to traverse miles of muddy rural tracks by horse and carriage. 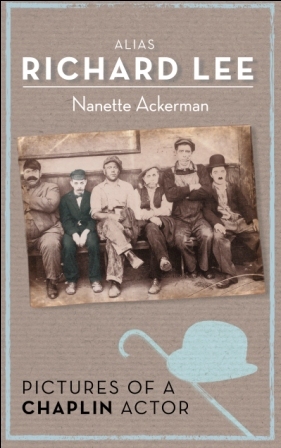 This selection of more than 100 images from his five albums, now published for the first time, provides a remarkable historic record of the places and people working in what are now often rare or extinct industries – pilchard fishermen or tin miners, as well as portraits of family groups or working children, landscapes, villages and geological studies. 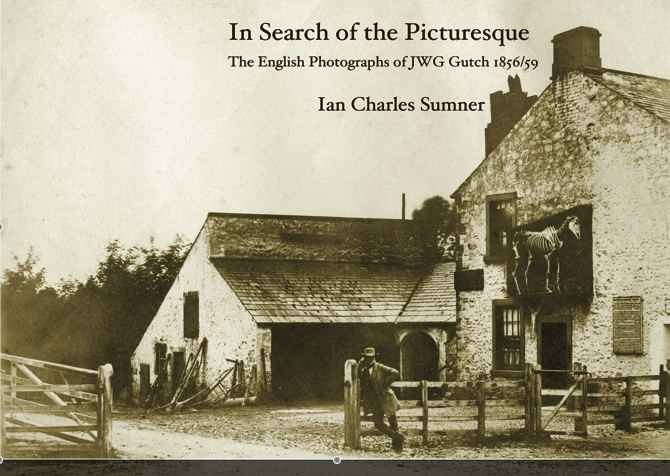 In Search of the Picturesque offers a rare insight into the life and work of a pioneering photographer working in the professionally difficult, if not primitive, environment of the mid-nineteenth century.